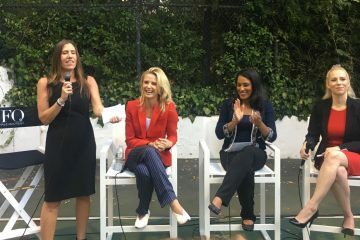 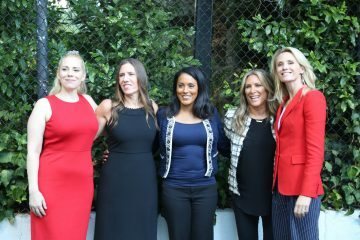 Panel conversation moderated by WWIT founder Marianne Schnall with Jennifer Siebel Newsom, Brenda Robinson, and Caroline Heldman discussing the need for more women leaders and diversity in the media industry and how media can drive gender equality. 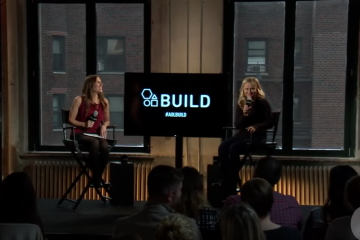 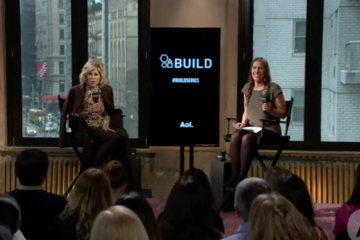 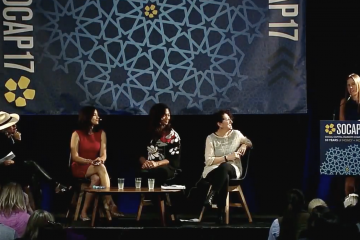 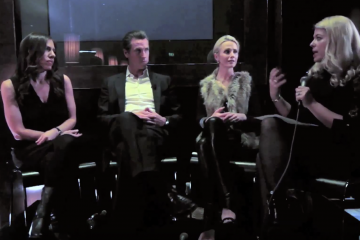 Highlights from our event and panel discussion What Will It Take to Make Media that Advances Gender Equality? 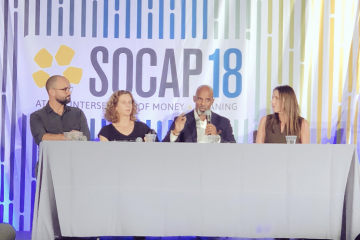 What Will It Take founder Marianne Schnall moderates a discussion about gender relations in the public and private sectors with panelists Ted Bunch (Co-founder of A CALL TO MEN) Mauricio Mota (Founder/Co-President of Wise Entertainment), Adrienne Becker (CEO/Co-Founder of Level Forward). 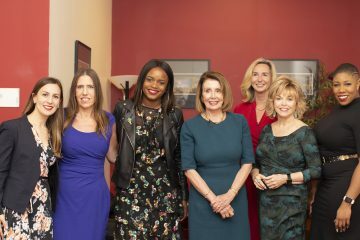 The Women’s Political Leadership event featured a Q&A with Nancy Pelosi and a panel discussion about women, politics and power, and how we can all get involved in making a difference toward change. 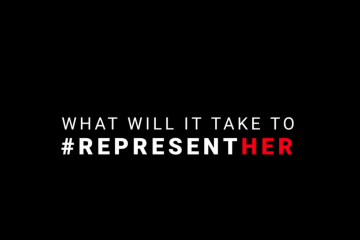 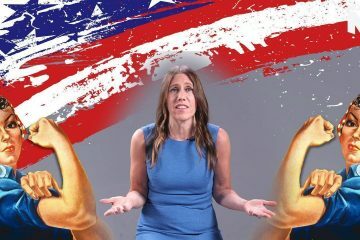 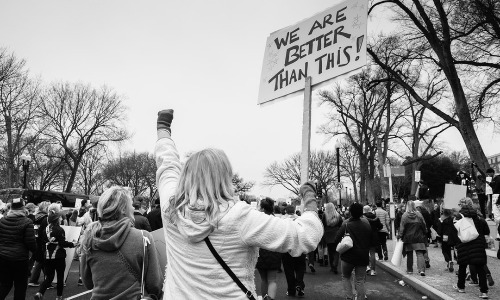 A new campaign that advocates for equal representation of women in politics, business, and entertainment—and encourages people to use their voices, votes, and consumer power to create that change. 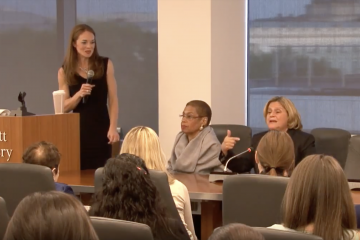 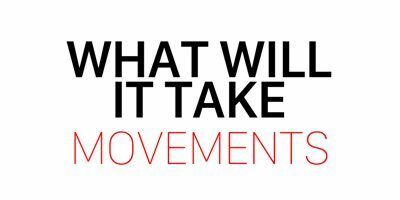 A conversation inspired by author Marianne Schnall's book, "What Will It Take To Make A Woman President?" 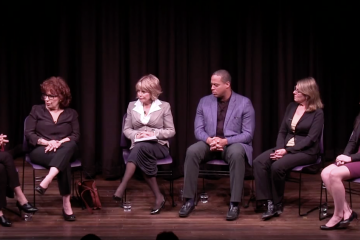 featuring Pat Mitchell, Marie Wilson, Joy Behar, Don McPherson, Elizabeth Lesser, and Julie Zeilinger.